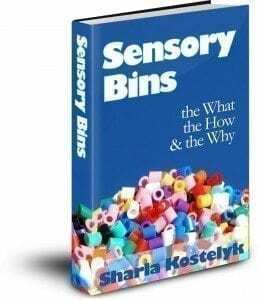 With all of the sensory bins and activities we have done over the years, we had yet to use water beads. I had a misconception that they were sticky and gross, so I had been avoiding them! 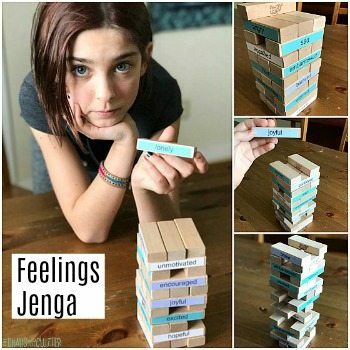 After this experience, I can say that we will be using them on a regular basis from now on. Please note that due to the potential for sea glass to be sharp and the potential choking hazards of the rest of the items, this tray is designed more for older children than for toddlers. Even with older kids, this is a tray that should be used with adult supervision. 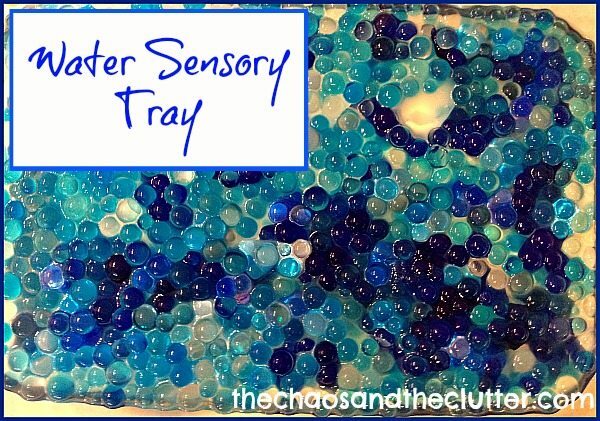 To create this water beads sensory tray, I used a glass 9×13 inch cake pan. I lay sea glass, glass beads, and water beads into the bottom of the pan. For the water beads, I used two shades of blue aa well as clear beads. I then added water. The kids loved watching the water beads grow from those tiny little dots to marble sized balls. They also loved how the clear water beads were invisible underwater. This fascinated them! They would scoop their hand into the water and ask someone else to guess how many water beads they had in their hand. 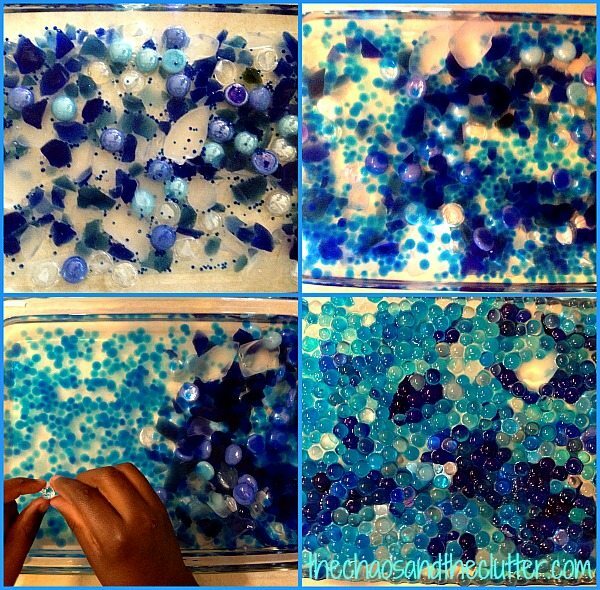 Since you could only see the blue ones, the other person would guess a small number and then they would delight in pulling their hand up out of the water to reveal a large amount of beads. I was even amazed at how invisible the clear ones were underwater! The textures between the gel feeling of the water beads to the sharp rough edges of the sea glass to the smoothness of the glass beads to the moisture of the water gave this tray a lot of variety. 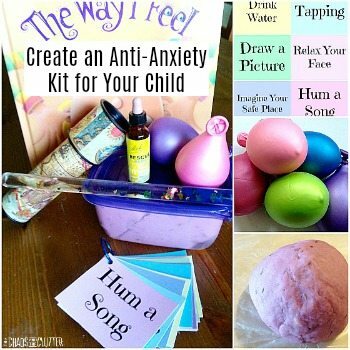 This sensory activity held the attention of my kids for a long time and they used it for weeks. We probably would have kept it for longer except that it was beginning to feel a bit slimy! 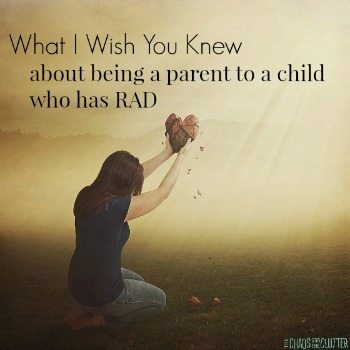 The kids have already asked me to make this one again. Another caution I will give as well for the water beads is that when they escape the tray, they feel pretty yucky to step on in bare feet! 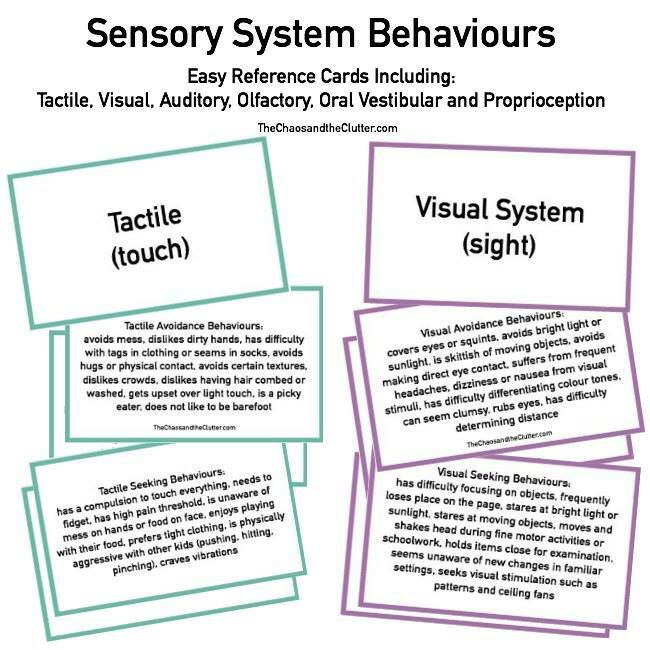 You can find many more sensory ideas in the Sensory Bins book.